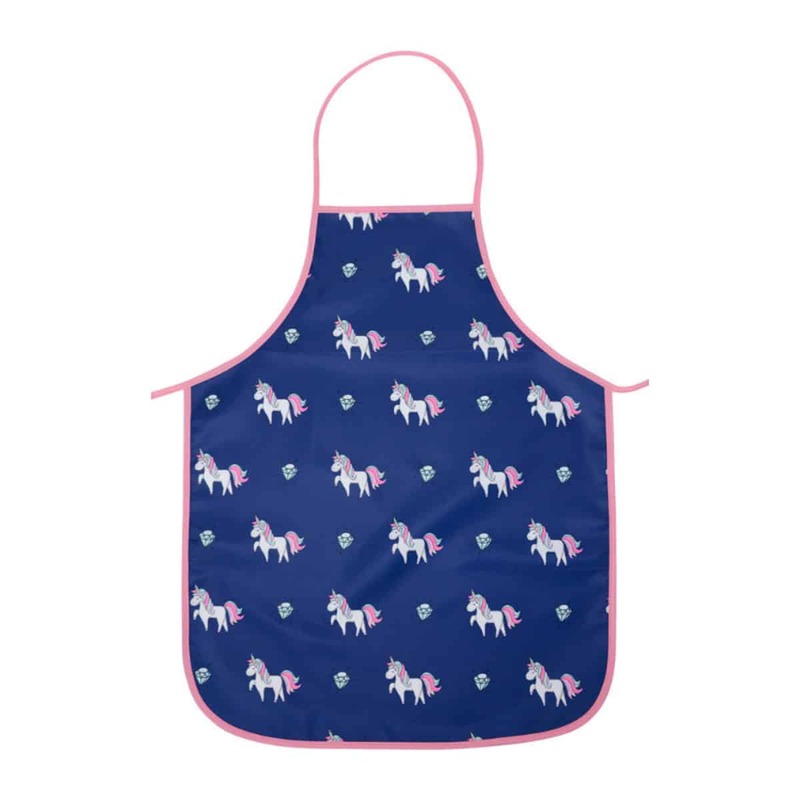 Inspire your budding baker with our Unicorn Kids Apron! Now with NEW Easy Wipe polyester fabric that’s soft to touch and easy to wipe clean (perfect for messy cooks! ).